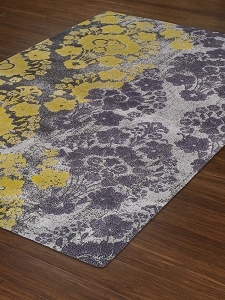 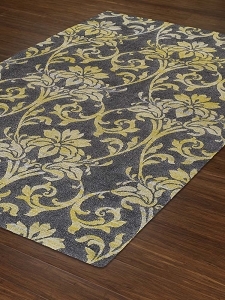 Area rugs in the Grand Tour Collection by Dalyn will make your guests say "Wow" when they see the rug in your home. 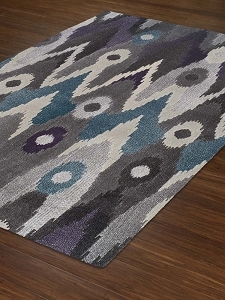 Imagine how a colorful, stylish rug from the collection will look on your hardwood floor. 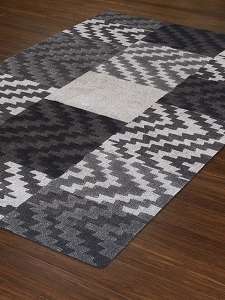 Although colorful, these rugs are not in your face bold. 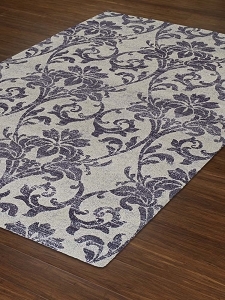 As a result, you will be able to easily match one of these rugs to your room design. 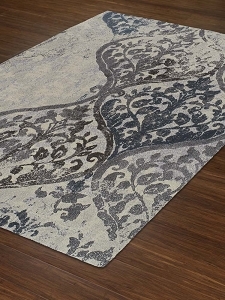 Grand Tour Collection area rugs feature a soft touch polypropylene blend with frieze texture and these designs will immediately give your room a contemporary flair. 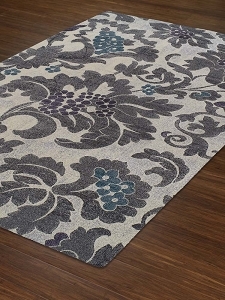 Various sizes are available so you can be assured that a rug from this collection will fit in your living space.